Home » Blog » What Types of Dialers Keep the FTC Happy? What Types of Dialers Keep the FTC Happy? The FTC has rules and regulations that businesses doing any amount of dialing should make sure to follow. These rules are outlined in the Telephone Consumer Protection Act (TCPA). Dialers such as predictive dialers and auto dialers are under scrutiny, while preview dialers may be what keeps you within compliance. 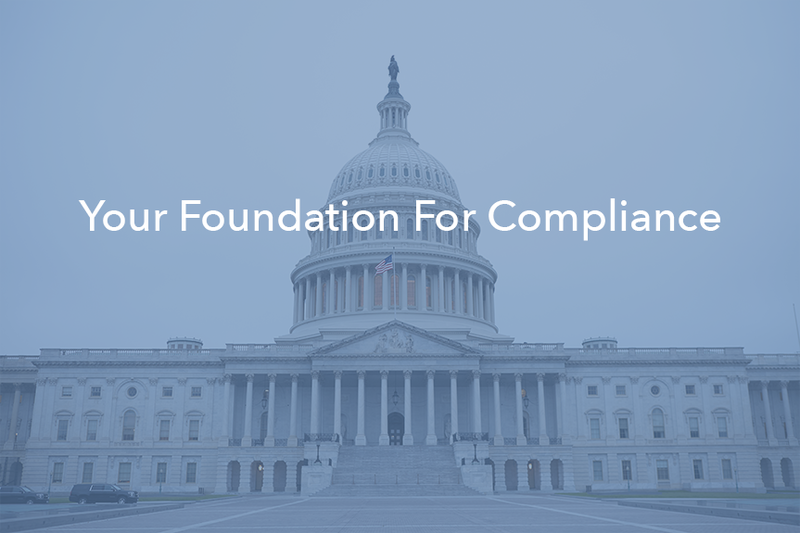 The Federal Trade Commission (FTC) is the U.S. federal agency charged with protecting consumers and ensuring equitable competition in broad sectors of state, federal and international economies. It works to protect consumers from deceptive, fraudulent and unfair business practices. The telemarketing industry and contact centers fall under the purview of the FTC. Everything changed for the industry with the passage of the Telephone Consumer Protection Act of 1991 (TCPA). The goal of any business is to maintain a high level of efficiency and productivity. To do that, every call needs to count and every call needs to meet the regulations set forth in the TCPA. The TCPA creates an ever-changing landscape where telemarketing and call center industries operate. For example, to remain compliant with recent amendments to the Telemarketing Sales Rule by the FTC, businesses must make certain that no more than 3 percent of their calls meet the criteria as an “abandoned call” when answered by a person. A call is “abandoned” when no agent is available within two seconds of a person answering the call. When this happens, regulations require the automatic dialer to play a recorded message. Meeting these regulation specifics on a long-term basis with automatic dialing solutions simplifies things. There are many types of dialer software and systems that will get the job done but the two that top the list for efficiency are preview dialing and predictive dialing. Simply put, a preview dialer is the type that most often complies with each requirement in the TCPA. Meaning this type of dialer keeps the FTC happiest, and trust us, thats what is best for your business. Preview dialers do basically what the name says: they provide a preview of the potential call recipient before or during the placing of the call. Agents get information on previous calls to the number, sales records or other account information. Depending on the system utilized, information may include credit score, value of the home, and demographic information. This gives the agent context to use when engaging the call. Automatic dialers are popular in B2B and B2C selling. A preview dialer gives you more of a selective approach to your calling contacts. These systems are more common in B2C markets because they are conducive to more complex sales. If the nature of your business requires your agents to do more research and preparation to improve the chances of landing that big sale, then a preview dialer system is going to best suit your needs. When agents are properly prepared, downtime remains at a minimum. These systems are especially good for businesses dealing with collections, for healthcare industries and in technical support businesses where having the correct context of the call is imperative. If your business makes low volume calls to high detail clients, a preview dialer is going to be your best bet to keep the FTC happy with you. A predictive dialing system will place the maximum number of calls it can in a given period of time. These systems use statistical algorithms to crunch information, with the goal of reducing agent downtime. Some of the data points these systems collect include the average length of a call, number of available agents and the average number of calls that it normally takes to successfully connect with a contact. These computerized predictive systems try to automatically weed out busy signals, answering machines or straight-to-voicemail calls and abandoned or dropped calls. The goal is to maintain as seamless a stream of calls to your agents as possible. Predictive dialers are outbound dialers, so if you need more than that, this type of system may not be for you. These dialers are best suited for centers that call out to customers, potential leads and established clients. Also, if you aren’t making a high volume of calls, the cost may become prohibitive for a smaller team or call center. Predictive dialers work best when there is a large pool of agents from which to pull. In the end, you want to make certain you follow all TCPA rules and regulations. If you look like a spammer, you’ll eventually draw the attention of the FTC and they probably won’t be happy with you. Maintain compliance with the rules and regulations, and it’s all good. When the FTC is happy, everybody’s happy. The urge to reach out to prospects any way possible is always felt, however knowing when the right time to use the right forms of communication is important. Building rapport does not happen overnight, but it can be lost instantly. 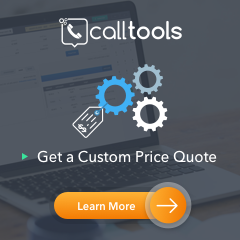 Does Your Call Center Have The Right Tools For The Job? You need to provide your employees with the right tools in order for them to succeed. This means equipping your office with quality desk furniture and more. What are the most important things to offer your employees? Surely you know who Tony Robbins is. If you don’t, you should look him up. Tony Robbins encourages thousands of people around the world to exceed their potential. Find out how CallTools can help your business do the same, just like Tony Robbins does for his clients.